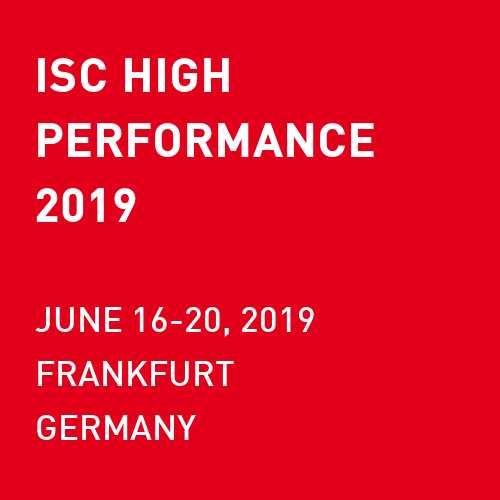 ISC High Performance attendees can look forward to a number of prestigious awards that recognize research excellence in high performance computing. From all submitted research papers, the Research Papers Committee will select the overall best paper for the award. The winner will be announced at the ISC High Performance Tuesday Keynote Session and will be given the opportunity to present a keynote talk on their work in one of the research paper sessions. The winner will also receive a cash prize of 5,000 Euros and an award certificate. Global Task Data Dependencies in PGAS Applications, authored by Joseph Schuchart and José Gracia. GPUMixer: Performance-Driven Floating-Point Tuning for GPU Scientific Applications, authored by Ignacio Laguna, Paul C. Wood, Ranvijay Singh and Saurabh Bagchi. The GCS Award honors the most outstanding research paper submitted to the Research Papers Committee in the field of HPC. 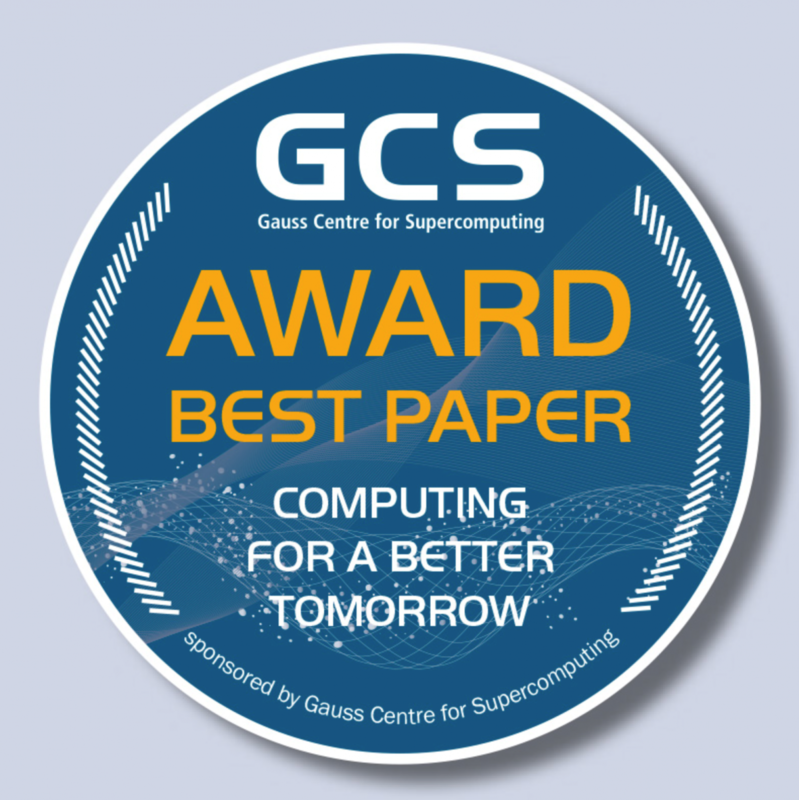 The GCS Award has been a key component of the conference each year since the foundation of the Gauss Centre for Supercomputing (GCS) in 2008. It is sponsored by GCS, an alliance of Germany's three national supercomputing centers — the High-Performance Computing Center Stuttgart (HLRS), Jülich Supercomputing Centre (JSC), and Leibniz Supercomputing Centre (LRZ). The winner of the GCS Award will be announced during the conference opening session by the ISC 2019 Research Papers chair. The winner will receive a cash prize of 5,000 Euros, courtesy of GCS, presented during the Research Papers Award session by Professor Michael M. Resch, chairman of the GCS Award Committee, along with an award certificate. 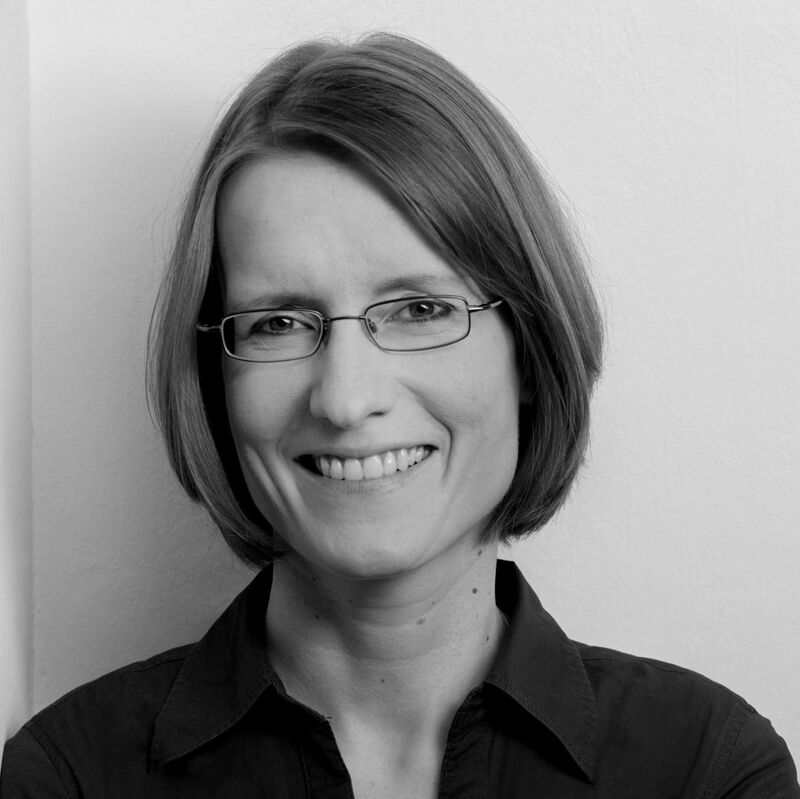 The award winner also has the opportunity to present a keynote talk on the winning paper during the award session. 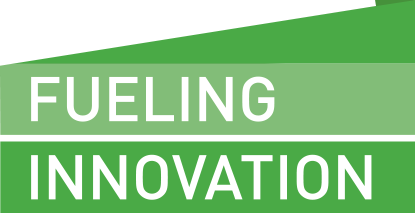 The ISC Research Poster Awards will be given to outstanding research posters submitted to the conference. *NOTE: The eight ISC Research Poster Award winners will receive a cash prize of 250 Euro and a certificate each. The ISC Research Poster Awards are sponsored by the conference organizers. 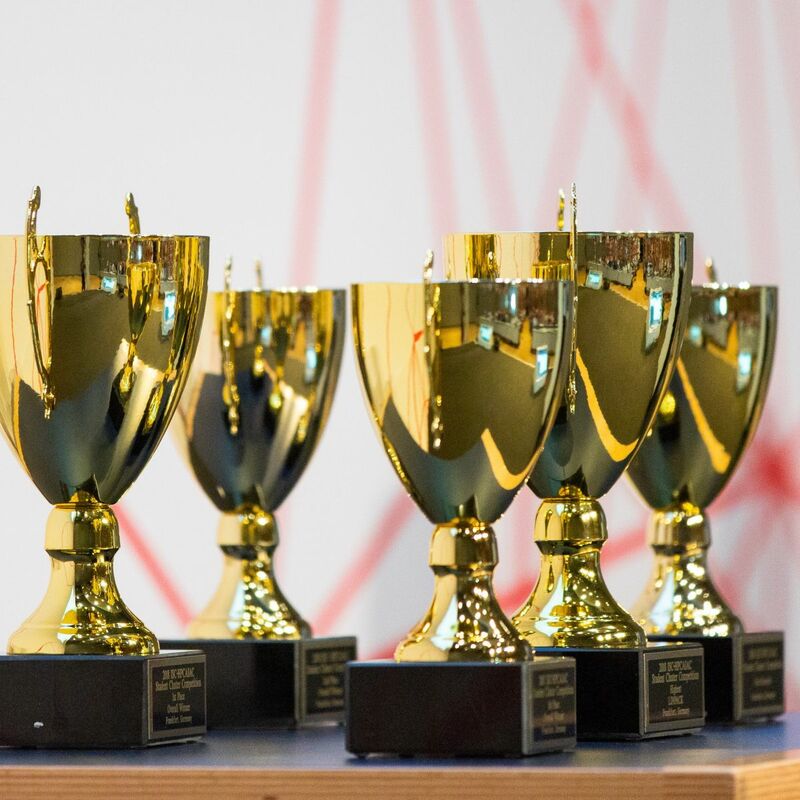 After the PhD Forum poster session, the PhD Forum Program Committee will elect one student to receive the "ISC 2019 PhD Forum Award”. The award is sponsored by Springer, the international publisher specializing in science, technology and medicine. The winner receives a high-end tablet from Springer.